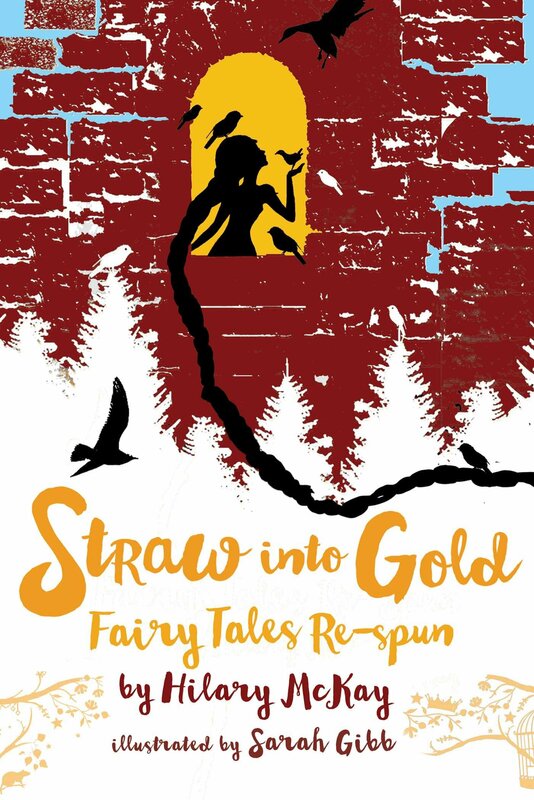 Summary: Hilary McKay has created new stories based on ten well-known fairy tales, including Cinderella, Snow White, Rapunzel, Rumpelstiltskin, and more. Each story has at least one twist; for instance, Rapunzel’s tale is told from the point of view of her twin son and daughter and Hansel and Gretel tell what happened to them in essays for their new teacher on “What I Did In the Holidays”. Some of the mysteries readers may have wondered about are solved, like what is up with Rumpelstiltskin and that strange king who demands that his bride be able to spin straw into gold–then never asks her to do it again after they’re married (I personally have wondered a lot about Rumpelstiltskin over the years). The stories are not connected to each other, and can be read on their own or as a collection. Includes an author’s introduction and a brief bibliography. 304 pages; grades 4-7. 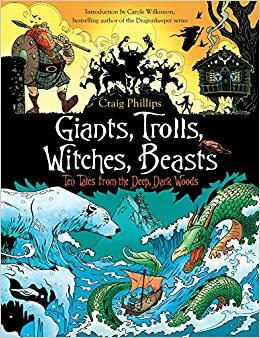 Pros: These humorous and interesting tales would work well with folktale units, and might inspire kids to try their own. Cons: Full disclosure: I only read about half the stories in the collection. 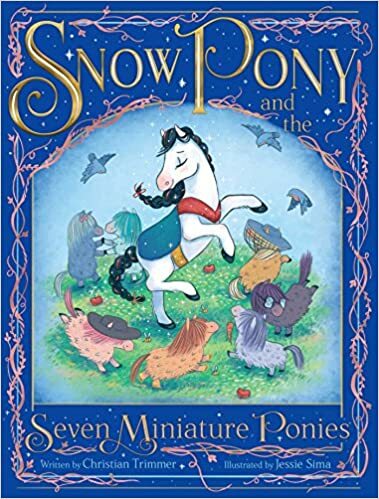 Summary: Snow Pony is a beautiful snow white pony who loves and is loved by (almost) all the humans and animals on the farm. Queenie (another pony) is jealous of Snow Pony, and creates a trail of apples to lead her away from her home. 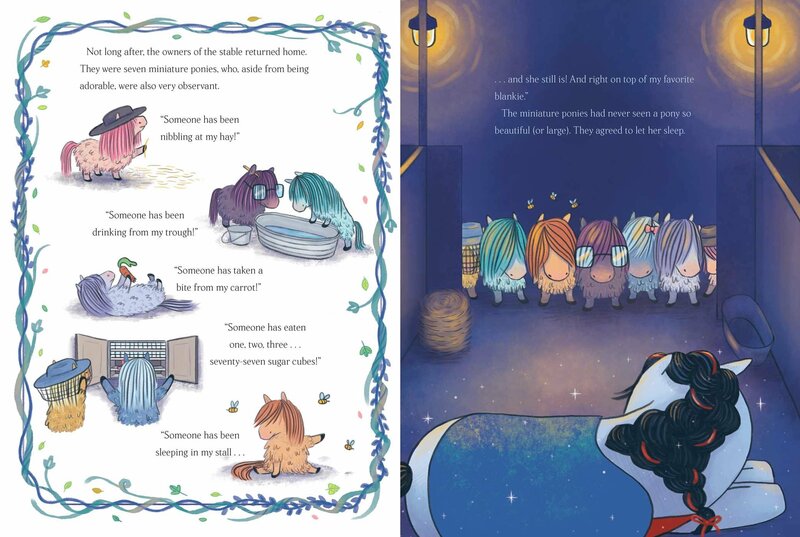 Snow Pony gets lost and ends up in a barn with seven miniature ponies, who invite her to live with them. She grows to love them, but misses her old friends. One day, her favorite human tracks her down and convinces her to come back home. She brings the miniature ponies along with her, and they all live happily ever after…even Queenie. 48 pages; ages 4-8. Pros: A fun retelling of Snow White with cute illustrations and a sly humor adults will appreciate at least as much as kids. 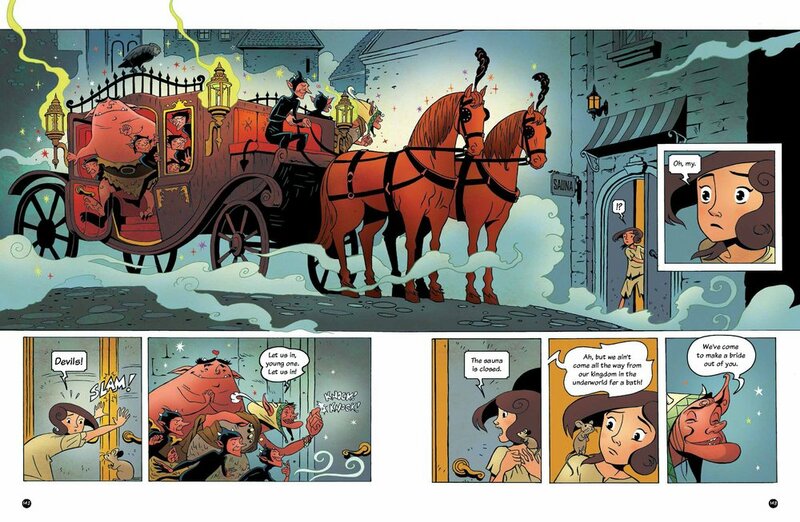 Cons: I recoiled in horror at the sight of what I thought was Queenie’s fate, but turned the page and was reassured by the final illustration. 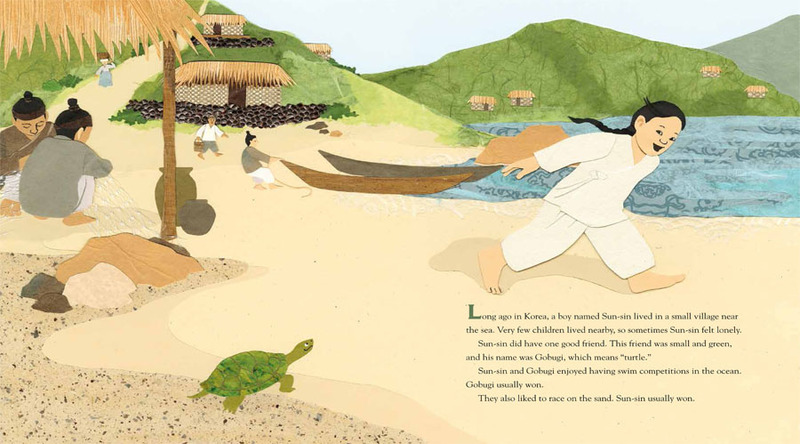 Summary: Sun-sin lived in a small village in Korea; there weren’t any other children close by, so his closest friend was a turtle named Gobugi. 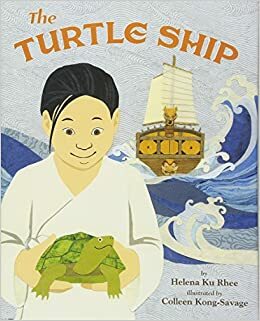 When Sun-sin heard about a contest sponsored by the king to design a battleship, the boy looked to his turtle for inspiration. He convinced his parents to travel to the royal palace, where Sun-sin was ridiculed for trying to compete with the adults. But when Gobugi protected himself against an attack by the palace cat, the king saw the value of the turtle’s shell, and, like Sun-sin, was able to envision transforming the idea into a ship’s design. Years later, Sun-sin became a navy admiral and defeated 130 ships with just thirteen of his Turtle Ships. An afterword tells the history of the Turtle Ship and Admiral Yi Sun-sin’s contributions to its design. Includes an author’s note, an illustrator’s note, and a photo of a Turtle Ship in a museum. 32 pages; grades 1-4. Pros: An interesting blend of Korean folklore and history, meticulously researched. 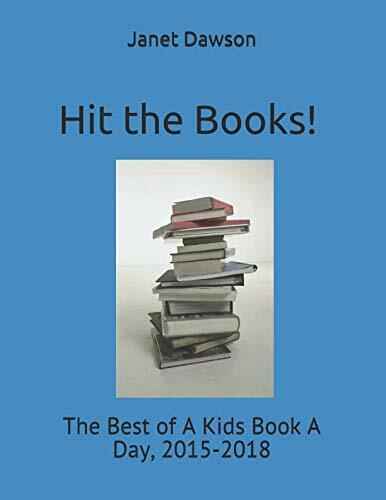 The collage illustrations are rich and detailed, and the lessons of persevering and staying true to your vision make this a good choice to share with kids. Cons: It seemed like a pretty big leap for the king to come up with a ship design after watching the cat attack the turtle. Summary: In this retelling of an Aesop’s fable, a group of mice takes care of a sick cat, only to be terrorized by her when she recovers. 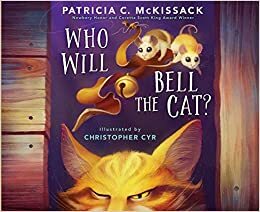 The mice discuss how to solve their problem, and one of them suggests tying a bell around the cat’s neck so they can hear her coming. It’s a great idea, but who will do it? They try and fail several times until a human family moves into the house. The young girl in the family finds the bell and ties it around the scowling feline’s neck. Now the cat problem is solved, but old Wise Mouse reminds them that humans can be even more dangerous. “When you use a tiger to get rid of a lion, what will you do with the tiger?” 32 pages; ages 4-8. Pros: Large, realistic illustrations of cute animals illuminate this longer version of an ancient fable. Readers can discuss the ending and what may happen to the cat and mice now that humans are on the scene. Cons: It’s kind of a downer. Summary: Rapunzel lives in a tower, visited only by a witch who climbs up her long hair to visit, then steals some of Rapunzel’s golden locks to sell. When the witch leaves, she tells Rapunzel that if she tries to escape, the witch will put a terrible curse on her. “But was Rapunzel frightened? Oh no, not she!” She makes a ladder from her hair, and goes out to explore. Freedom is exhilarating, and she and a new (horse) friend make an escape plan. One day, the witch tries to climb out of the tower using Rapunzel’s hair; the girl quickly cuts her hair, and the witch falls to the ground. Rapunzel’s equine friend is waiting, and the two ride off in bandit costumes to become witch hunters. 32 pages; ages 4-8. 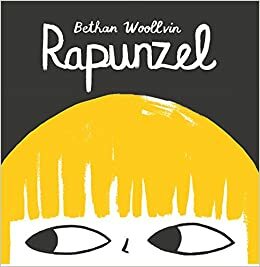 Pros: A quick and funny retelling of Rapunzel, casting the heroine as an independent girl with no sign of a prince in sight. Cons: The style of art and the yellow and black palette aren’t really my cup of tea.